After long deliberation on who’s coming to the party first, we finally have details from prices to release dates on the upcoming House Party promotion, starting February 15. First up, we have Warp from Trapdoor and EA which combines platforming and stealth in order to escape from a research facility, that’ll set you back 800 MSP. Next, we have the long-awaited side-story with Alan Wake entitled Alan Wake’s American Nightmare from Remedy and Microsoft releasing on February 22 at 1200 MSP. If you’re looking to shoot more people, then on February 29 you’ll be able to jump real high and shoot in first-person with Nexuiz from THQ and IllFonic which will cost you 800 MSP. Lastly, the long-delayed post-apocalpytic but finally coming out on digital shelves March 7 is I Am Alive from Ubisoft at 1200 MSP. We also must mention that the previously reported incentive mysteriously disappeared, but it has since re-appeared. 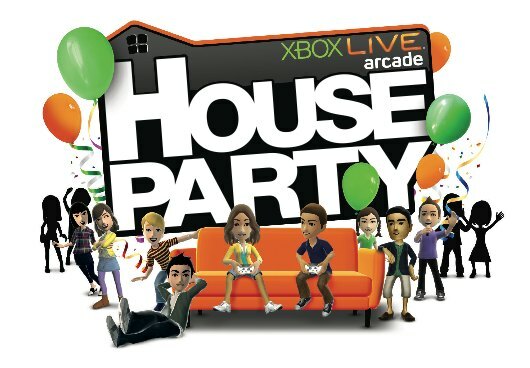 So for buying all the House Party games between February 15 – March 13, you’ll receive 800 MSP for free. Which will come in handy if you’ve seen all the other titles in February. 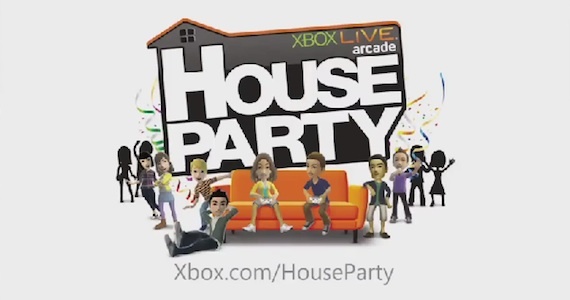 Stick to XBLAFans if you want to get down with this House Party.